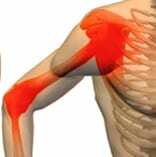 CRPS/RSD and Fibromyalgia - Piedmont Physical Medicine & Rehabilitation, P.A. 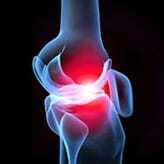 CRPS/RSD and Fibromyalgia patients all complain of weather sensitive pain. 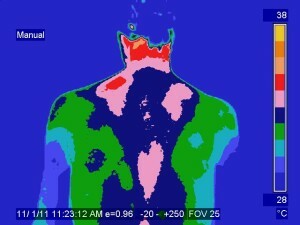 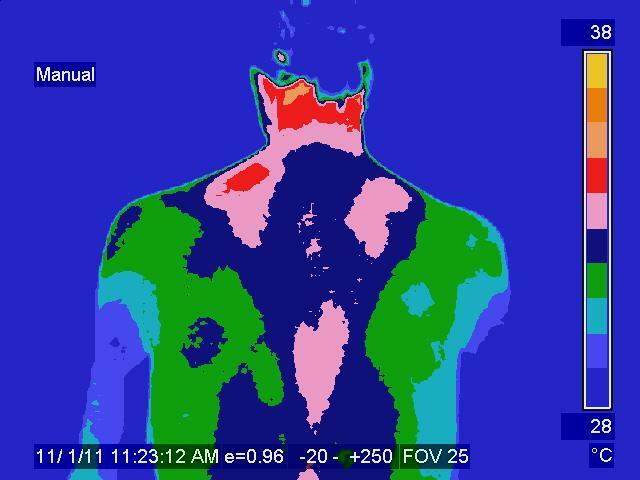 Cold Stress Thermographic Studies (sympathetic skin response studies) provide a wonderful diagnostic tool to validate this complaint and findings help create individualized treatment plans.